which episode in the секунда season do Ты like best? what's your favourite season thus far? 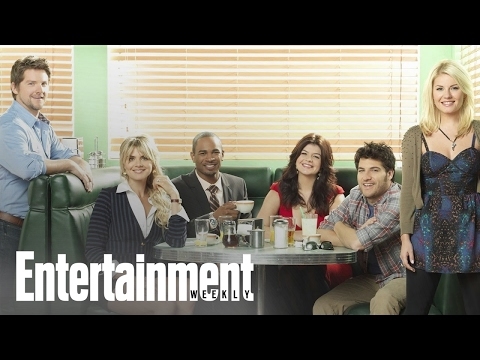 Video of the full script read of Happy Endings' Остаться в живых episode at EW's Popfest! Watch the 'Happy Endings' Cast read through the first scene of the Остаться в живых episode at EW PopFest 2016! TVLine recaps the live read of the Остаться в живых 'Happy Endings' at the 2016 EW PopFest! what shines in the sky? What is the name of Alex's store?